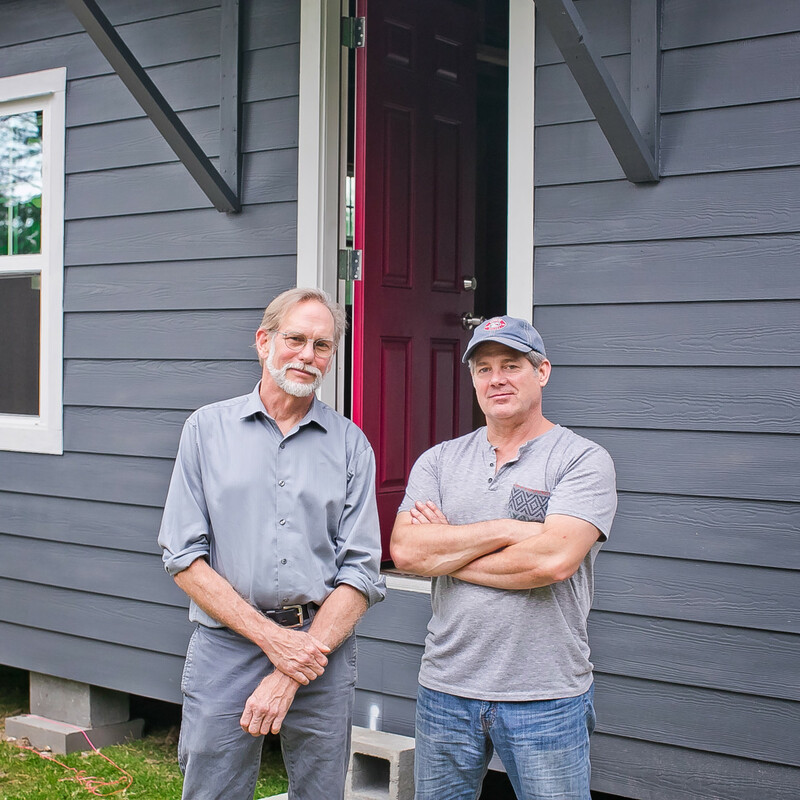 Say hello to downtown Houston’s most welcoming new neighbor, Open House, the latest architectural art installation from Houston-based artist collaborative Havel Ruck Projects (Dan Havel and Dean Ruck), the creators of Ripple. 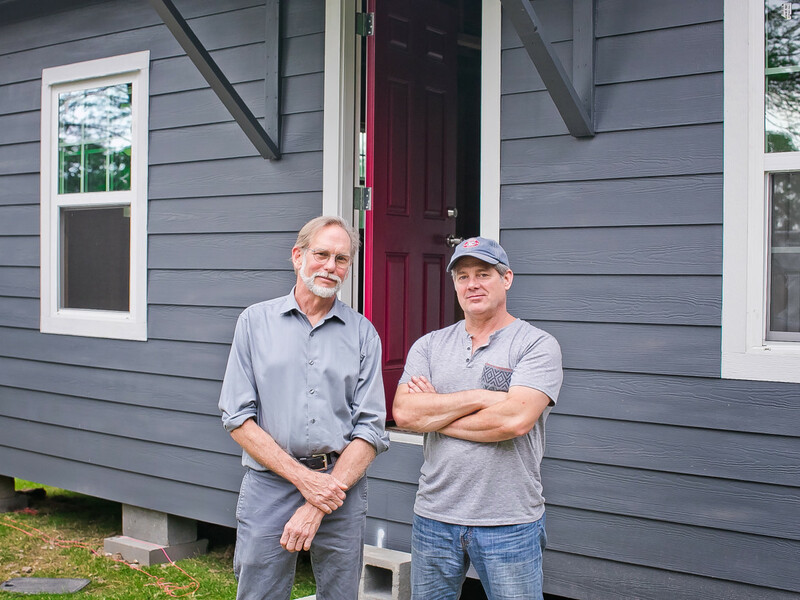 Open House joins the 10 historic buildings in Sam Houston Park and acts as kind of sculptural window between the past, present, and future of our city. 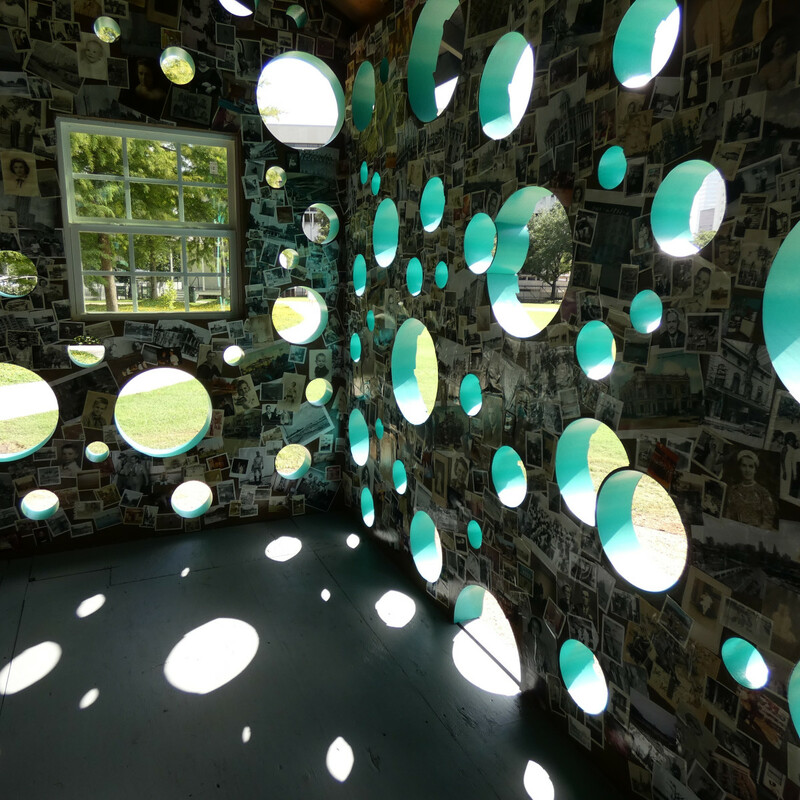 The small house, originally built in the 1940s in Santa Fe, Texas, was brought to Sam Houston Park in April, but set behind fencing while Havel and Ruck transformed the structure, stripping the interior, cutting circular holes into the walls, and then filling those cutouts with PVC pipe to create a kind of frame for the outside views. 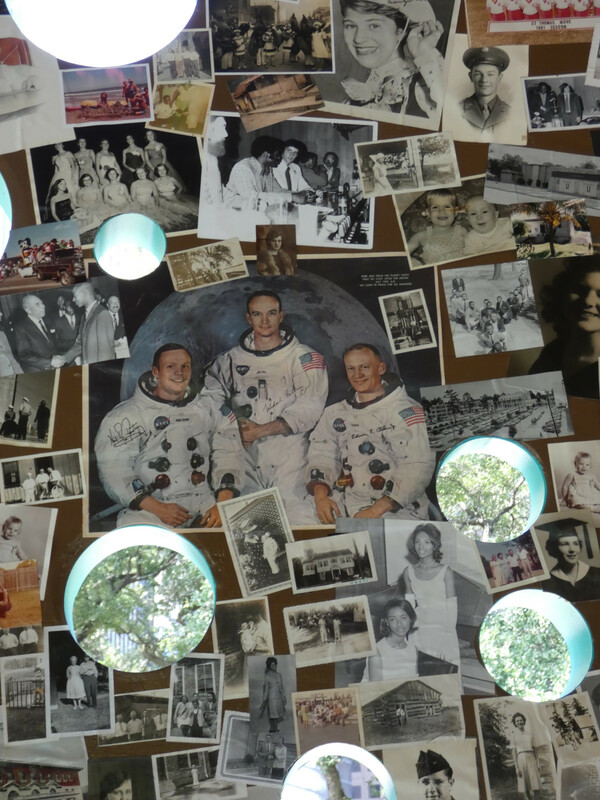 During the deconstruction and building process, the artists also collected old photographs from family, friends, antique stores, online vintage photo collectors, and from a general call out for old photo contributions. The main criteria was that the photography had to be pre-digital. 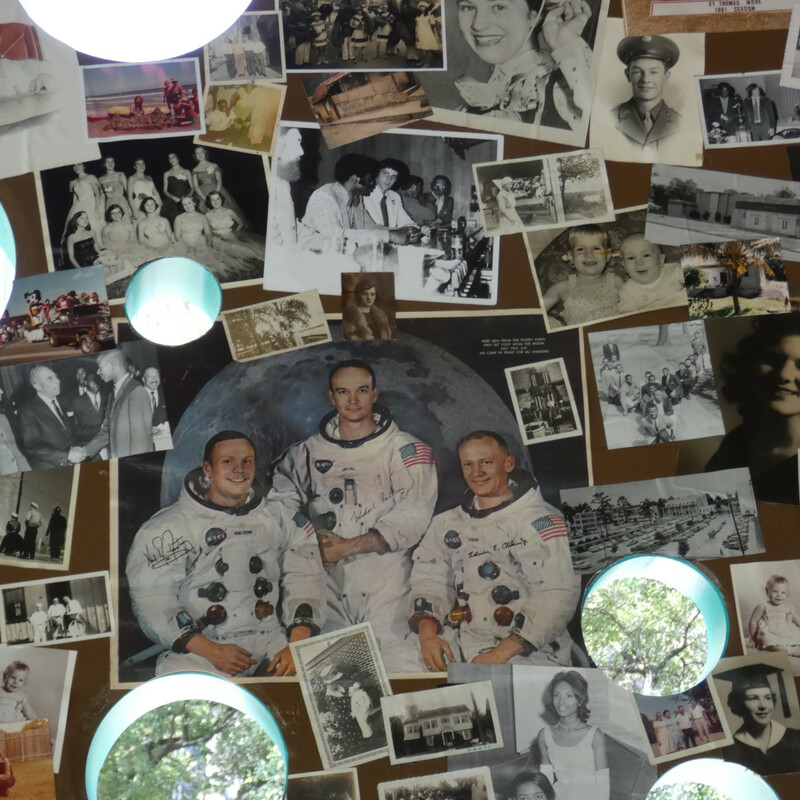 For the last step in the process, they then layered the photographs onto the interior walls. “Every one of these photos has it’s own little psyche,” adds Ruck on the nature of the pictures, explaining that they wanted a sense of randomness to the arrangement of the photographs and their connection to each other. “The viewer has to bring their perspective to it,” he says. 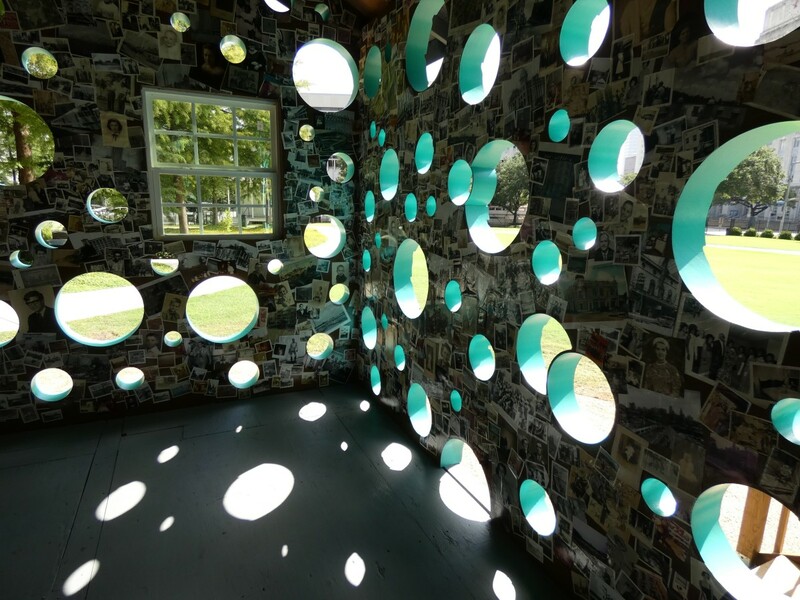 Surrounded by these photographic collages of the past, the circular views of the outside world — the historic homes, structures, and old trees of the park, as well as the skyscrapers of downtown — all seem to become landscapes on the walls of the house. Standing within Open House visitors might find their perception changes. The differences between outside and indoors, past and present become blurred, or perhaps they even merge. 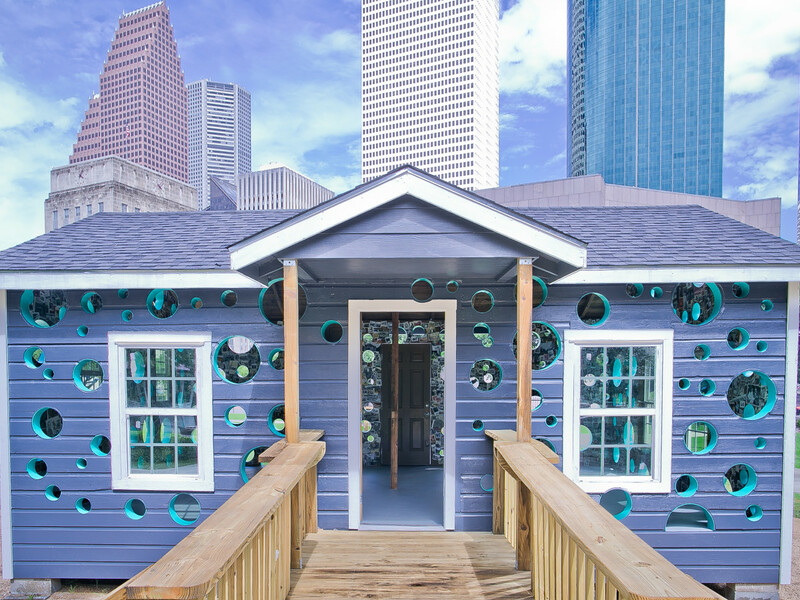 Open House is the latest project in the Art Blocks series, the public art initiative presented by Houston Downtown Management District. 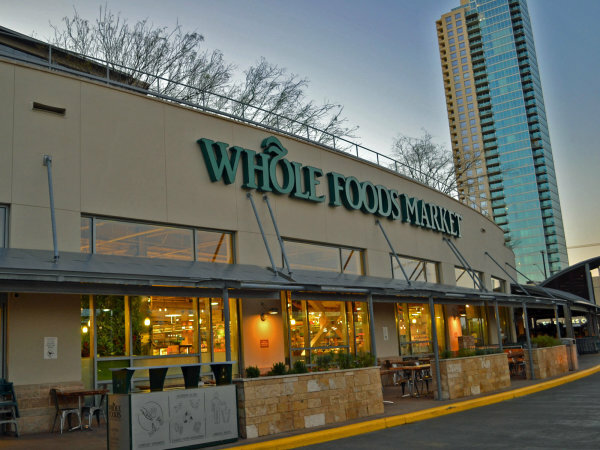 Other partners for the project include The City of Houston Parks and Recreation Department, the Mayor’s Office of Special Events, and The Heritage Society. 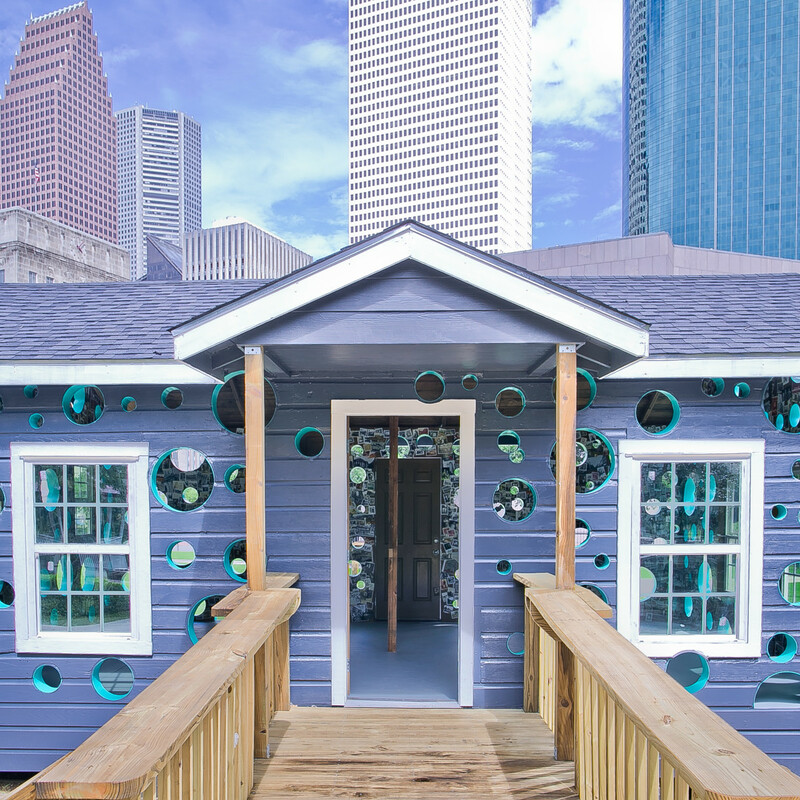 While Open House might be a transcendent but transient addition to Sam Houston Park, there’s more permanent art to come, just across the street. 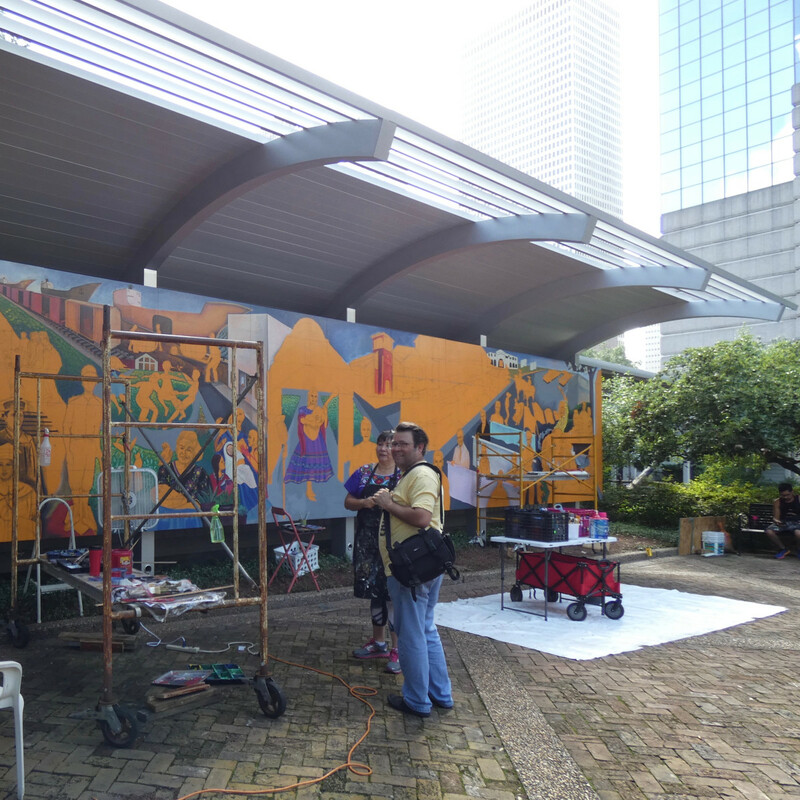 For the next few months visitors to Sam Houston Park should also head over to Connally Plaza at the Heritage Society Museum to get a magnificent look at art in the middle of creation. 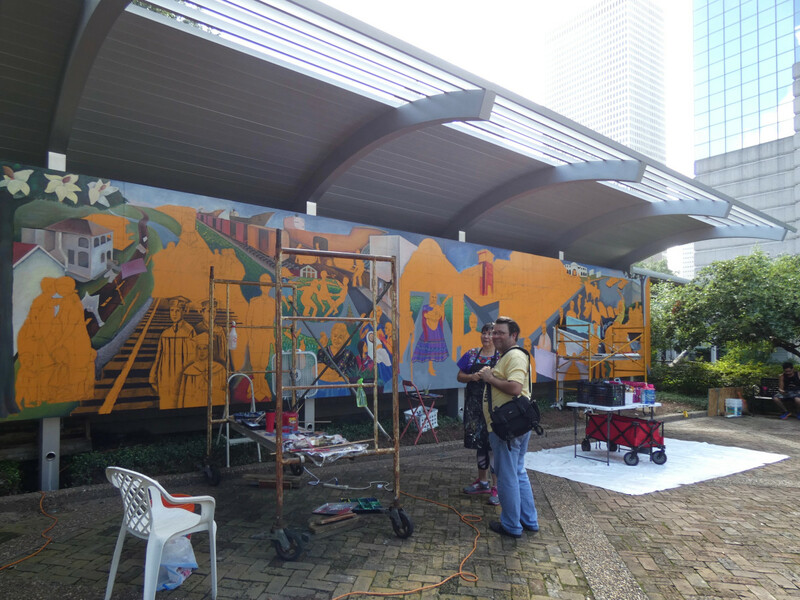 Through the summer, artists Jesse Sifuentes and Laura Lopez Canoas continue work on their collaborative painting, a Heritage Society commissioned mural, Mexican-American History & Culture in 20th Century Houston. 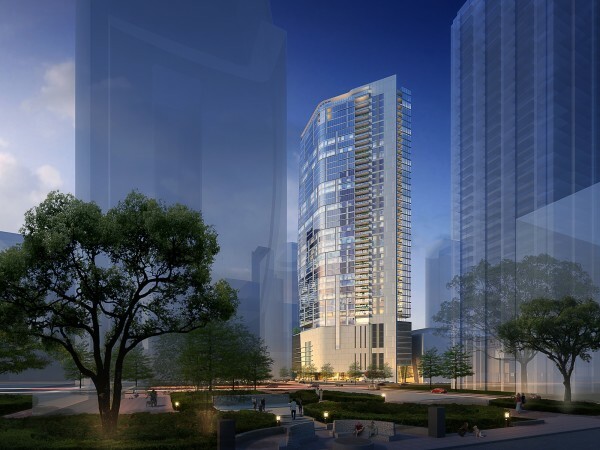 The enormous artwork will tell a story of Mexican-Americans' great influence on the city. 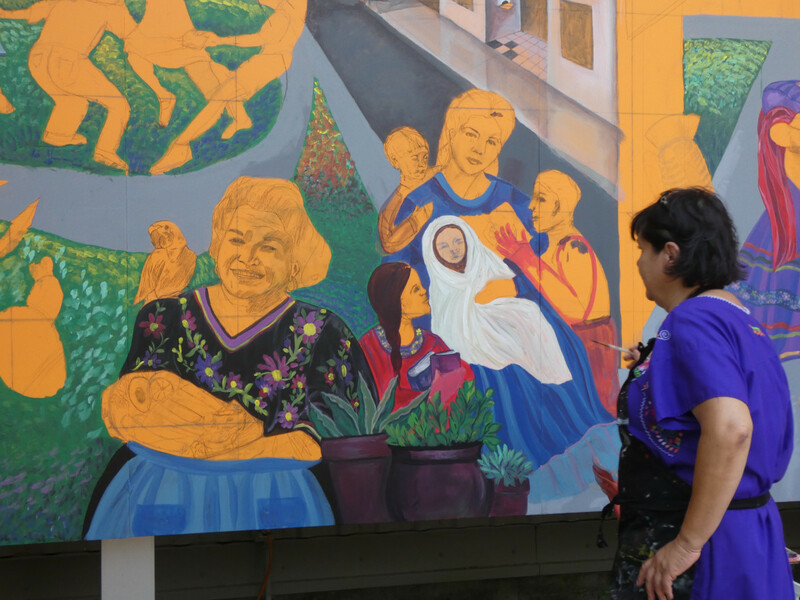 In the style of pioneering Mexican muralists like Diego Rivera, this Houston-centric mural will depict some of the real 20th century people and events that are woven forever into our city’s history and culture. 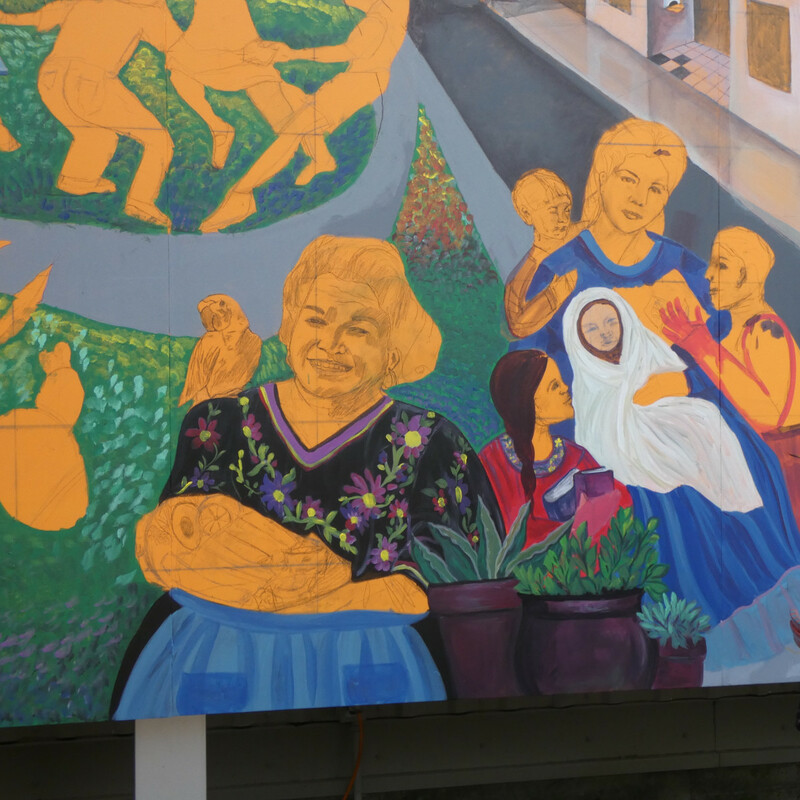 Once the work is completed, probably in September, the mural will become a permanent addition to the city’s ever growing outdoor treasure of public art. 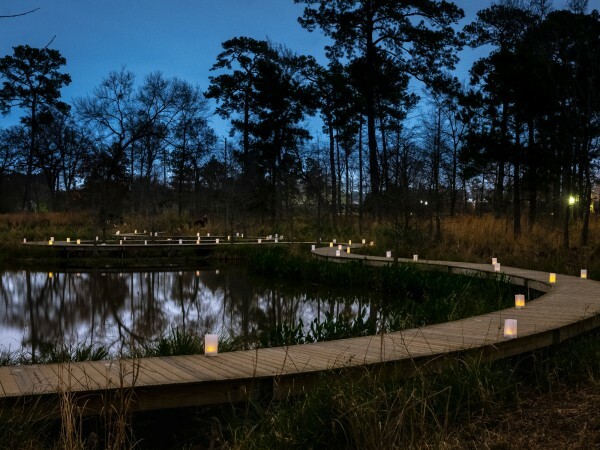 Open House is open daily from dawn until dusk through February 2019 in Sam Houston Park.